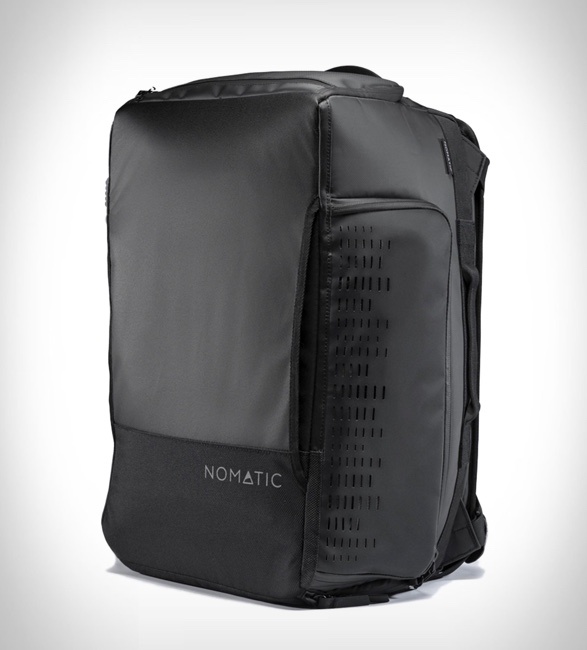 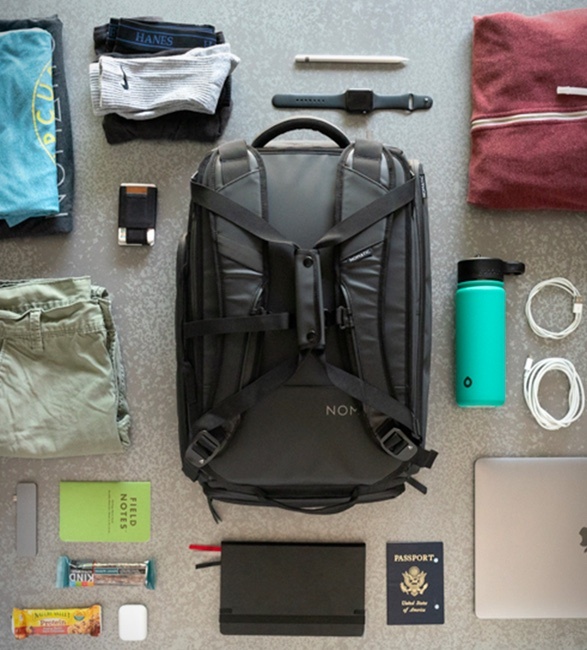 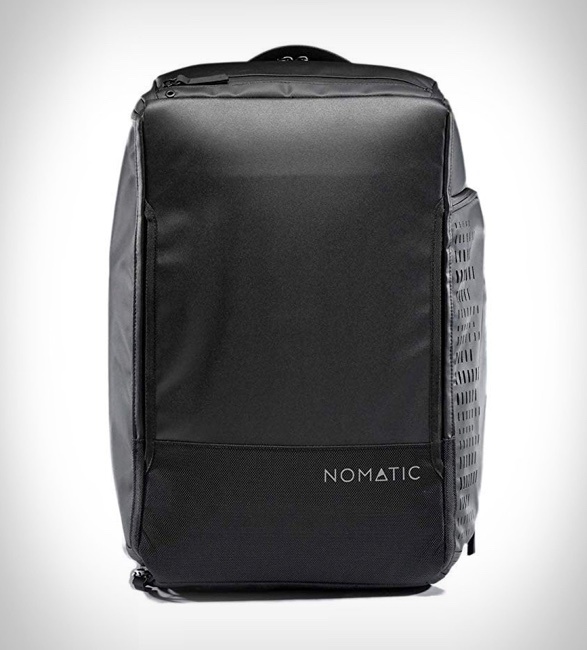 The new Nomatic 30L Travel Bag aims to make an impact through its versatility. 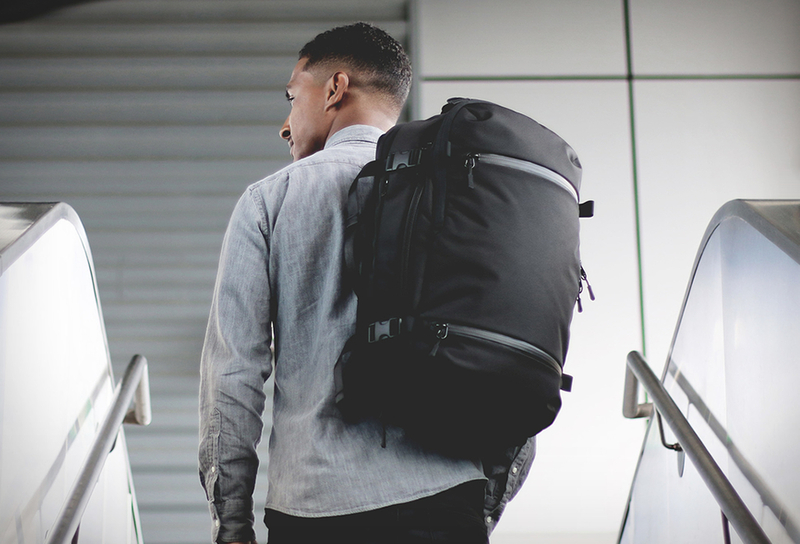 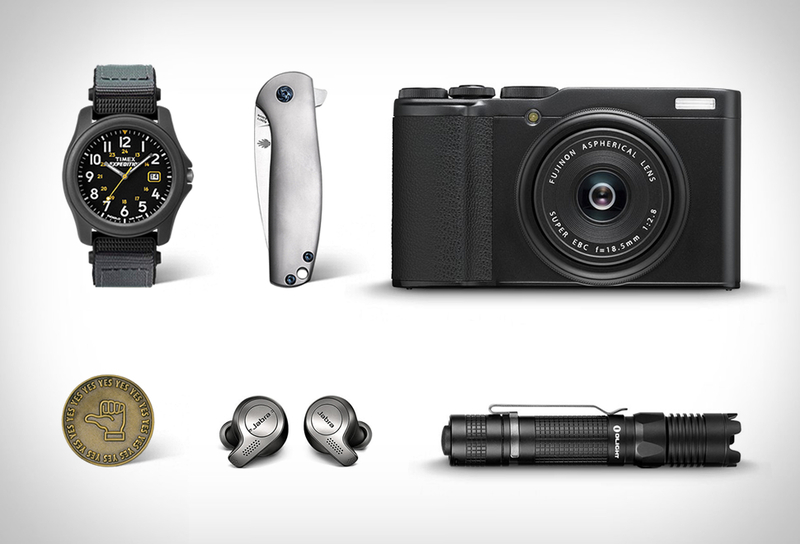 This is the perfect EDC option for those who need a bag that is able to satisfy its user in multiple situations, be it commuting through the city, packing your gym gear, or even being able to reasonably pack your stuff for a weekend escape. 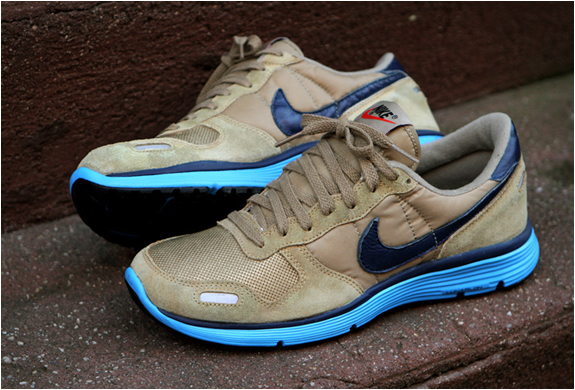 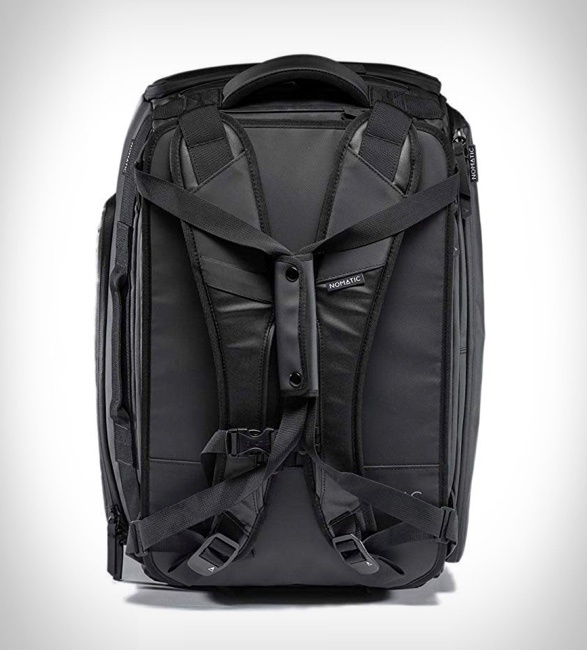 You may easily switch the way you carry it, either as a duffel, or as a backpack by simply adjusting the straps. 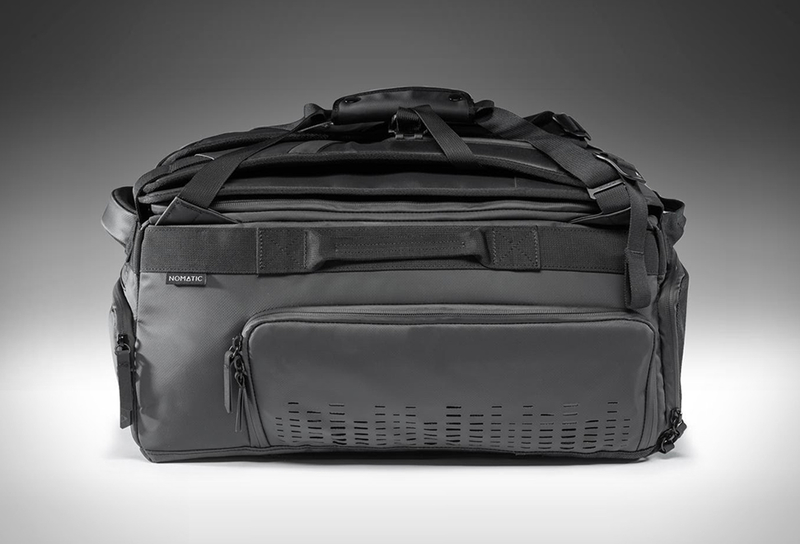 It also features a compartment that is able to keep your cables and important gear in place with a cord pass through should you need one, a ventilated compartment to put your sports shoes in, and a roller bag handle passthrough too should you use it as a backup for more serious packing. 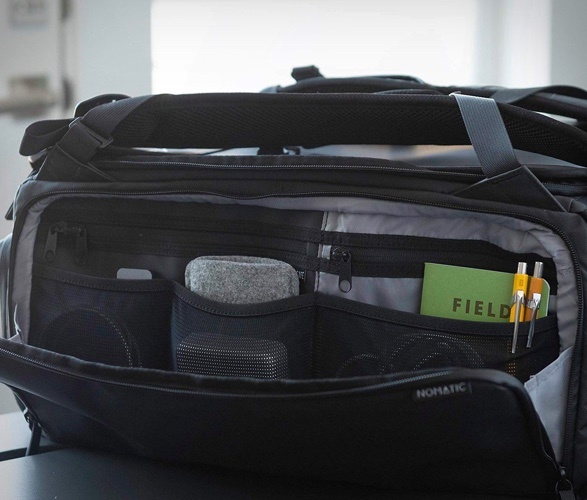 The bag itself has quite a large opening so you may easily store and access its content, plus it is made with durable waterproof materials and zippers.